family – i want to go to there. The Calm app sent me this reminder this morning. With all that’s going on in the world right now, I appreciated it. 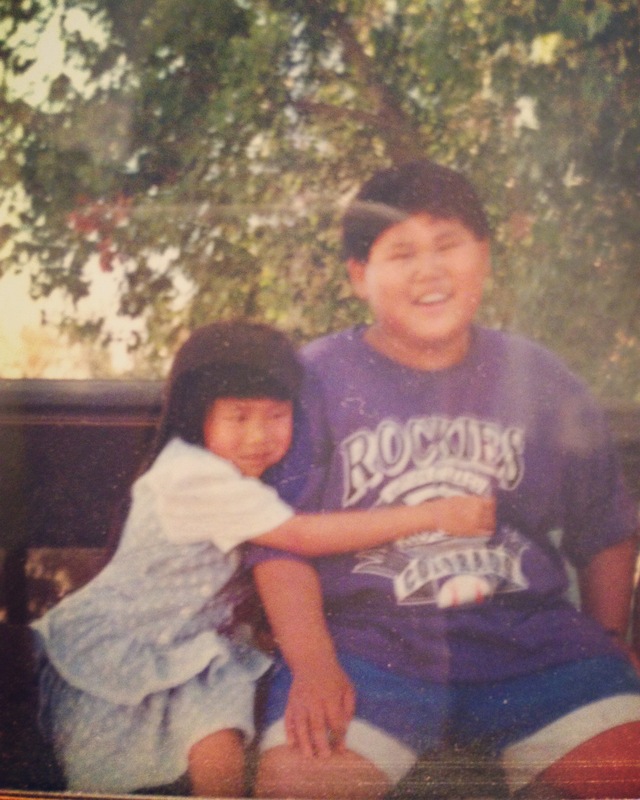 It also reminded me of a principle that my dad reiterated to me throughout my childhood and young adulthood. It won’t translate as well as I’d like it, but the basic concept was that, especially as a girl/woman (🙄) I should be calm, steady, grounded, and ocean deep. Take a small bowl of water, for example. Any minor disruption (a shake, an object falling in, etc.) can be catastrophic and immediately empty the bowl. On the other hand, it takes much more to cause any noticeable disruption to a large, deep ocean; it can withstand great storms and still return to a state of calm. Despite its sexist undertones, the lesson was a good one in mindfulness, and one that I’m still trying to practice. This is the stinkin’ cutest story that tugs at my heartstrings because how resourceful and… bold of that little dude to teach himself how to drive and actually do it. It also reminds me of something my brother and I would’ve done. 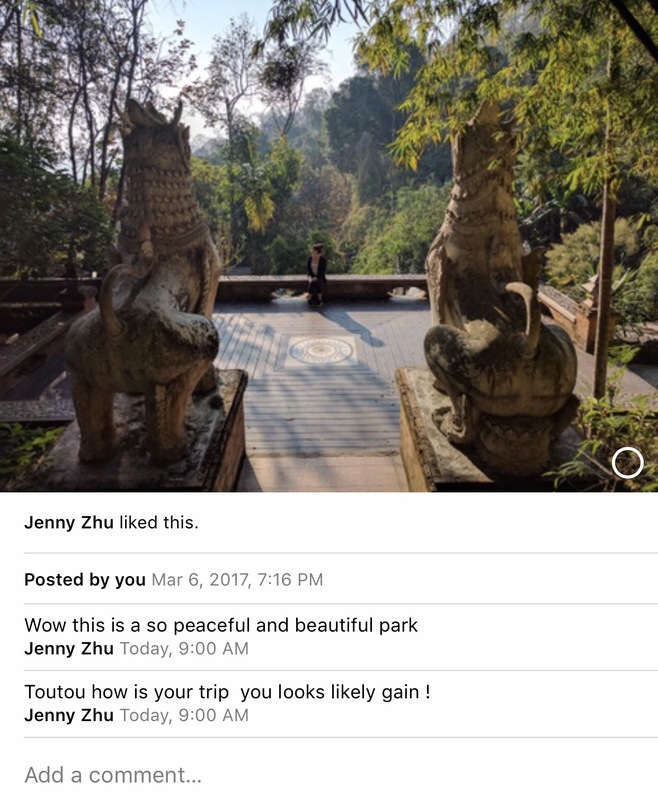 I checked our shared iCloud photo album (primarily used to share photos and videos of my niece, but lately I’ve been sharing photos of my travels so that my family knows that I’m alive and well) and saw several likes and comments from a Jenny Zhu. 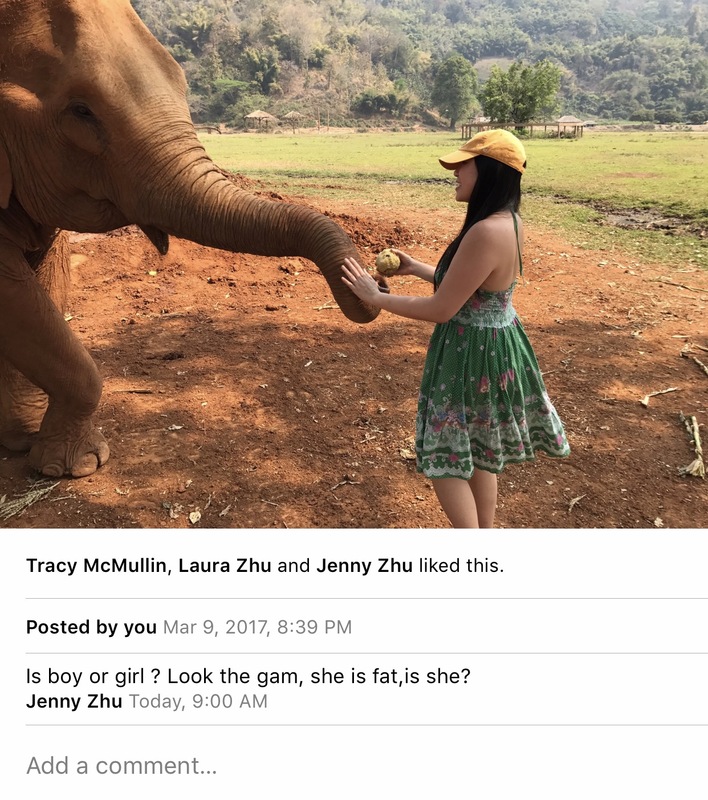 I got my parents iPads a couple of years ago — they’re registered in my name, which is why the comments appear from “Jenny Zhu.” But this is the first time they’ve posted anything, anywhere. I’m overcome with glee because, well, how cute is this?! They’re learning! Can’t wait to continue to help them (slowly) discover the wonders and conveniences of technology. 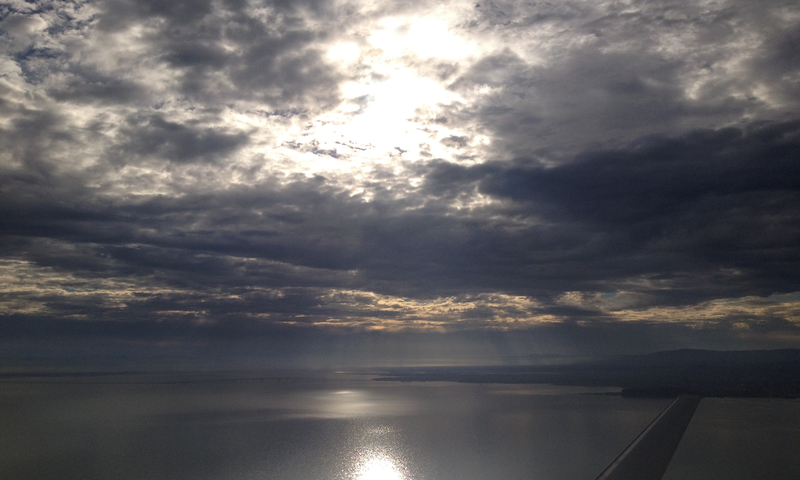 Gray clouds loom in the distance that evening as we drive over the bay bridge. Sail boats and freighters are common sights in the bay, but there aren’t any to be seen; Sundays of three-day weekends are always quiet. Moments of sad, contemplative silence pass. I sit in stunned silence, looking out over the water.